As you probably already know the benefit of green tea for skin. 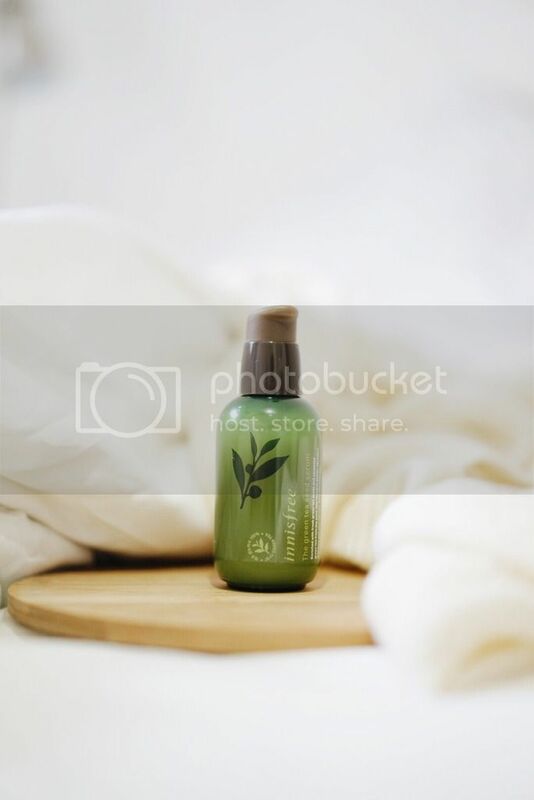 Green tea extract is associated with several skin benefits, it is good for anti-aging and acne-clearing as well. 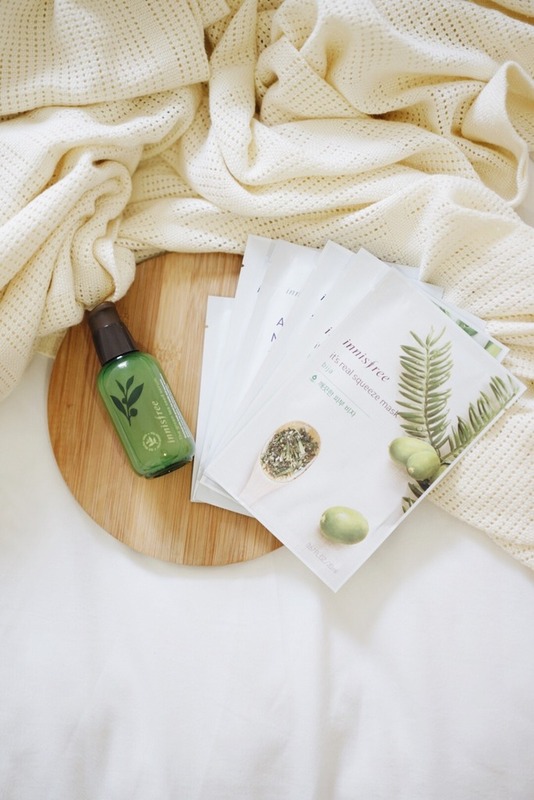 This time, I'll be reviewing this well-known and highly raved product: Innisfree The Green Tea Seed Serum.